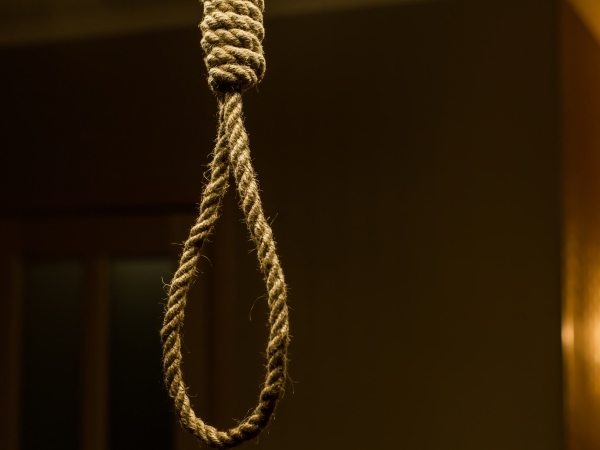 NAMAYINGO- Police in Namayingo District are investigating circumstances under which a suspect hanged himself while in their custody. Denis Mukulu was on Tuesday found hanging dead in Shanyonja Police Post cells in Buyinja Sub-county after being arrested on theft charges. The Busoga East police Spokesperson, James Mubi, said investigations are underway to establish the real cause of the death. “Police are waiting for the postmortem report as investigations go on,” he said. Meanwhile, Police are holding four suspects over the attempted murder. The suspects have been identified as Franco Manayi, Joseph Masinde and two only identified as Olowo and Remy – all residents of Lubango Village. The quartet is said to have attacked Livingstone Kato, a resident of Lubango Village in Mutumba Sub-county with machetes as he returned home, leaving him with deep cuts on the head. Kato said he had no grudge with his assailants but was surprised that they attacked him. Mr Mubi said the suspects are being held at Lubango Police to help in investigations. The 2008 police report indicates that the eastern region (15,229 cases) had the second highest number of reported crimes in Uganda, followed closely by the south-west and areas in the central region but outside Kampala with 12,947 and 12,337 cases respectively.